Buying the right equipment is crucial to the optimisation of your company’s operations. 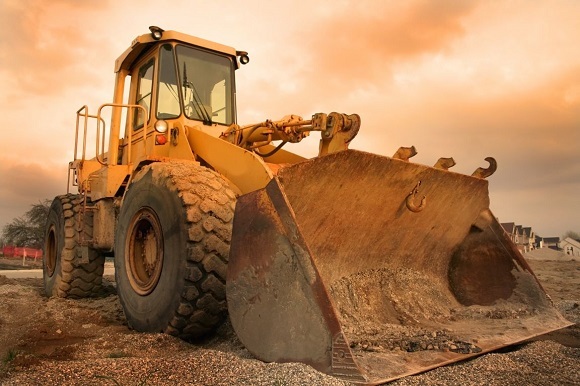 Safety, maintenance costs and engine design are just some of the things that you will need to consider when you start looking for an excavator for sale. Keeping this in mind, the dedicated team here at Truck and Trailer is taking a closer look at the DX420LCA Doosan excavator for sale. Image Source: Doosan South Africa Website. Excavators are useful for digging and with different attachments they can perform a range of functions. With its quality design and durable parts the Doosan DX420LCA excavator is well-suited to mining and quarries. If you are wondering whether the DX420LCA is the right Doosan excavator for you, here is some additional information. From 2008 DISA has become the primary distributer of DOOSAN equipment. This includes excavators, wheel loaders and dump trucks. 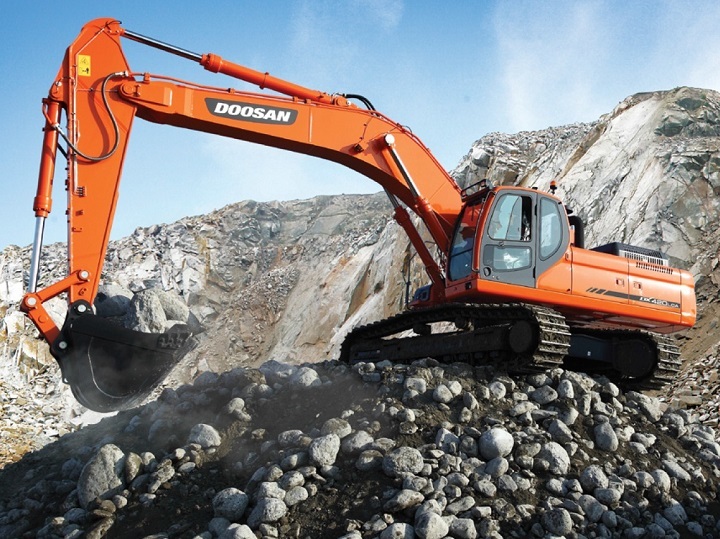 There are many advantages to investing in a Doosan branded excavator. Its durable design, outstanding performance and excellent handling capabilities are just some of the reasons to consider this Doosan excavator for sale. 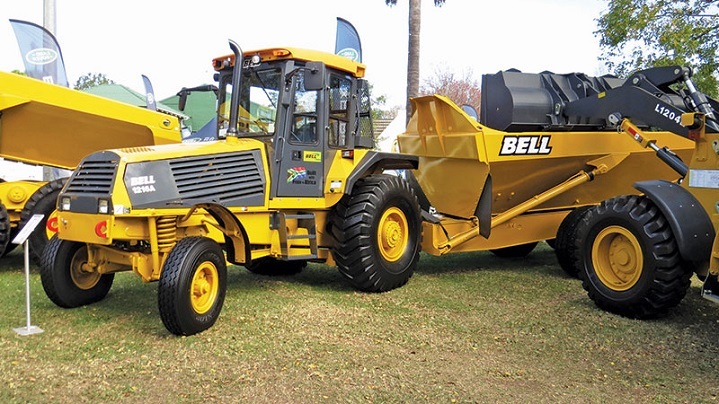 The DX420LCA is well-suited for construction and mining. One of its main features is its long undercarriage with 9 track rollers. The durable design of the Doosan DX420LCA is one of the reasons to choose this model excavator. Its links and rollers are self-lubricated sealed and they are accompanied by hardy track links. The excellent design of their sprockets, idler bracket and track guards enable the excavator to tackle challenging tasks. Its travel motor cover contributes to its durability. The X-shaped undercarriage is built to last. When you are looking for an excavator for sale it is important to consider the comfort features and handling capabilities of each model. The DX420LCA has an upgraded cab which offers the operator plenty of room. The design of the cab reduces the levels of noise and vibration. The cab design and layout also provides the driver with better visibility. The air conditioning keeps the cab at a pleasant temperature even in hot weather conditions. Precision is important when operating an excavator. The layout of the joystick and switches contributes to accurate operation. 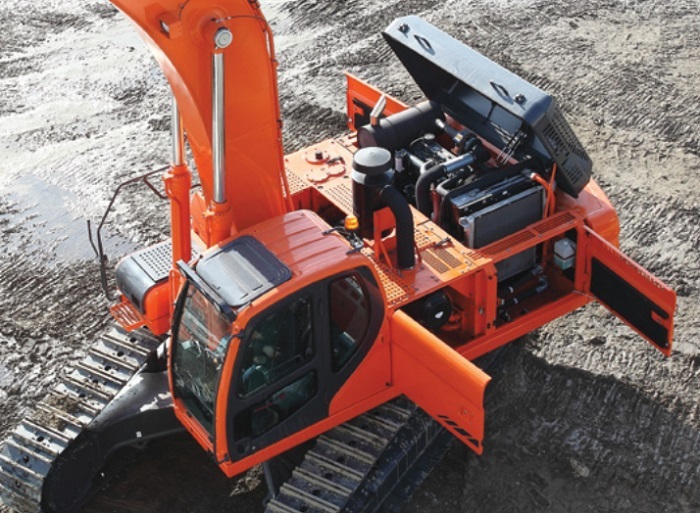 The ergonomical design of this Doosan excavator decreases driver fatigue. The 3 work and power modes offer optimised efficiency. The LCD colour monitor makes it simple to adjust the settings of the machine. Maintenance is also simplified as maintenance data is easy to access via the LCD monitor. While the initial cost of the excavator is important it is also crucial to consider running costs. The state-of-the-art pump control technology contributes to the fuel-efficiency of this model. Reduced running costs are also achieved by the smart transformation of engine output into hydraulic capabilities. The class-leading air cleaner combined with the Turbo dust separator also contributes to an optimised performance. Safety features will influence which model you decide to buy. Safety features protect both your driver and equipment. Maintaining your excavator properly contributes to safety. The simplified electronics and easily accessible maintenance data make it easy to keep the DX420LCA in top working condition. The trustworthy Doosan parts and self-diagnosis feature also contribute to the smooth running of these machines. 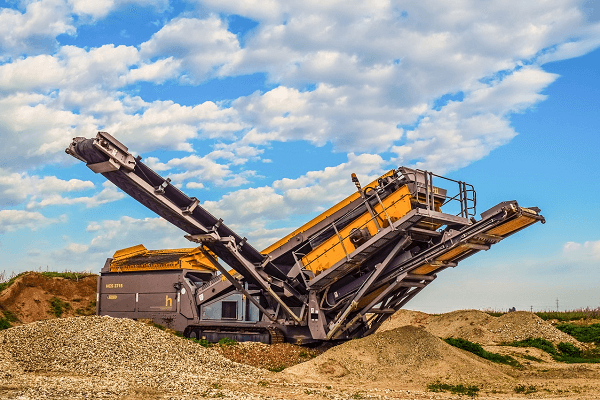 The DX420LCA features a heavy-duty arm which makes it ideal for mining. The big, hardy boom and arm cylinders contribute to the outstanding performance of this model. The enhanced macro surface contributes to the longevity and reduced maintenance costs of these excavators. The DX420LCA has a superior engine and impressive pump power which enables it to increase the productivity of your business. 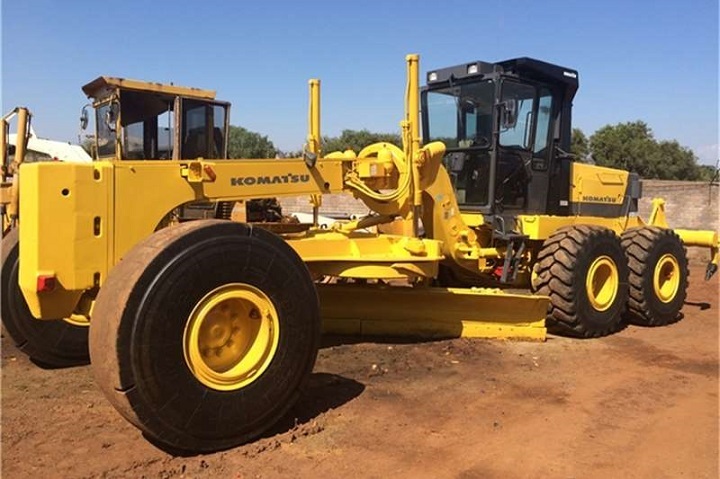 This model is equipped with a Doosan DE12TIS engine which contributes to its remarkable performance. The 6 cylinder turbo charged diesel engine delivers 218 kW of power. Another feature of the DX420LCA is its e-EPOS System. This system combined with the hydraulic power boost function offers efficient combustion and reduced emissions. The engine works together with the hydraulics system to optimise power. Resistant to both moisture and dirt the engine is built to last longer. The engine design delivers steady working speeds despite high workloads. Take a look at the DX420LCA specifications below to learn more about its capabilities. After reading more about the Doosan DX420LCA excavator for sale you can decide whether this is the right machine for your business. The type of work that your company is involved in will play a role in determining whether this Doosan excavator will boost productivity. 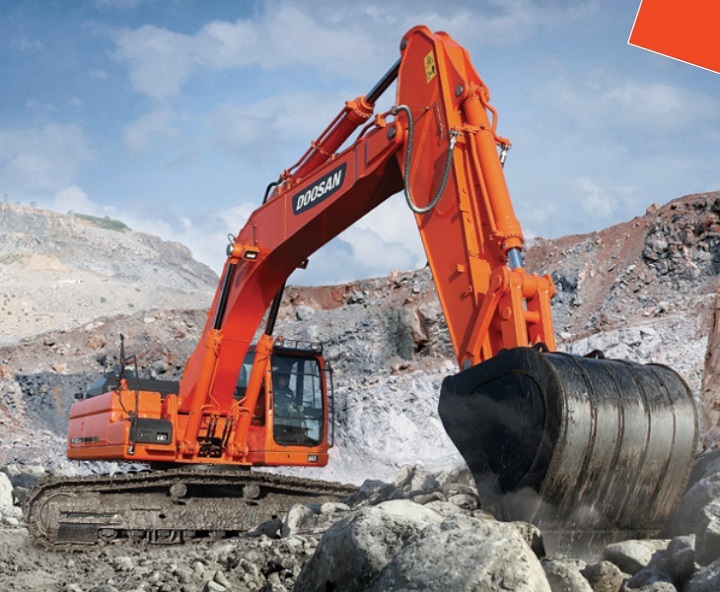 Ready to start looking for great deals on a Doosan excavator for sale? Browse through the amazing excavators Truck and Trailer advertisers have to offer!